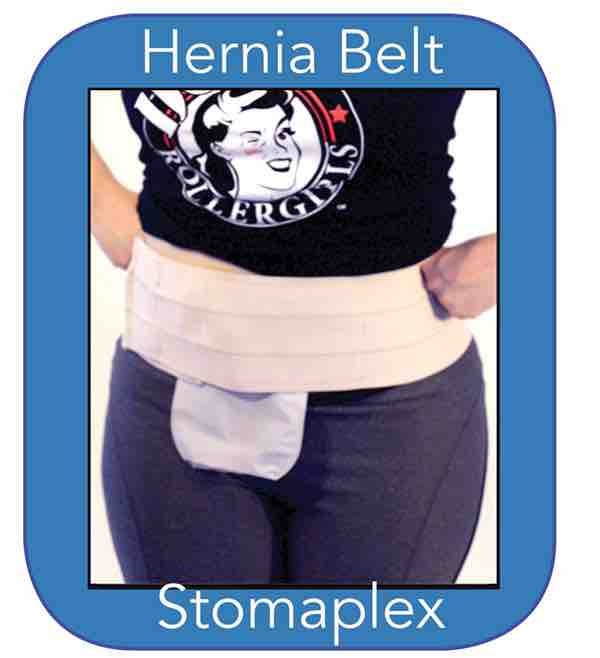 There are many reasons to wear the ostomy bag horizontally or sideways. Christy likes that the bulk of the bag at the bottom of the ostomy bag is not on top of her leg. 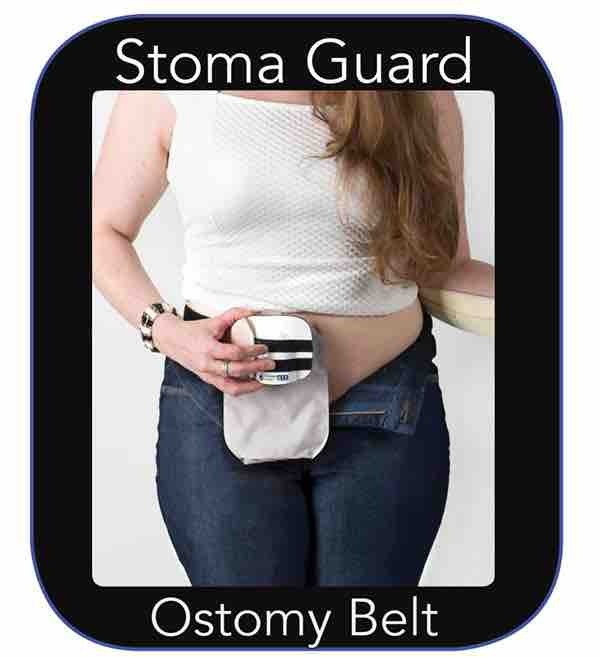 Wearing the Stomaplex belt with a new experimental stoma guard, she shows you how the flow is angle and her stoma is protected. I've found some of the most difficult challenges in adapting to a permanent ileostomy to be the simplest of things, like comfortably wearing normal pants or a seatbelt. The Stomaplex belt and guard system has proved extremely helpful in accomplishing those basic tasks and also in restoring my confidence and ability to return to many of my previous physical and work activities. 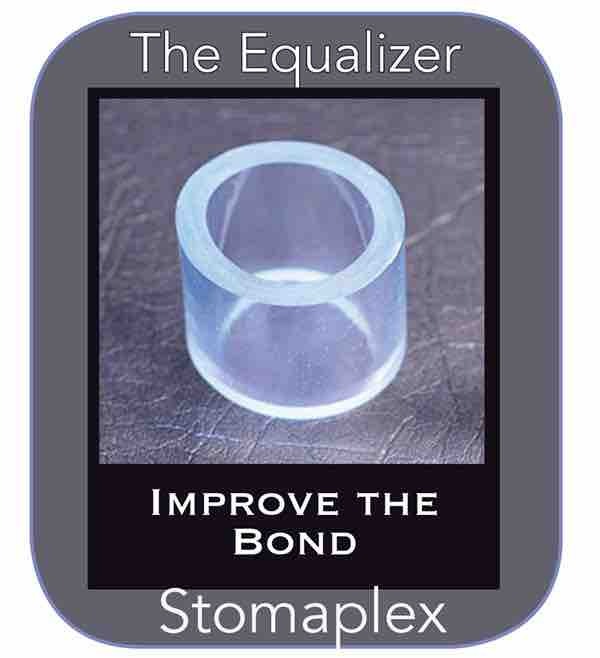 I have tried other similar products and believe Stomaplex offers the edge in comfort, fit and low-profile appearance. The belt and guard are extremely well designed and made of top quality materials. The secure, highly-adjustable fit also keeps my appliance more firmly in place, which has helped reduce skin irritation and extend wear time. Service is excellent as well, with quick and thorough responses to questions and rapid processing and delivery of orders. I recently purchased my second Stomaplex belt and guard and have also found The Equalizer helpful in ensuring good adhesion of the flange. 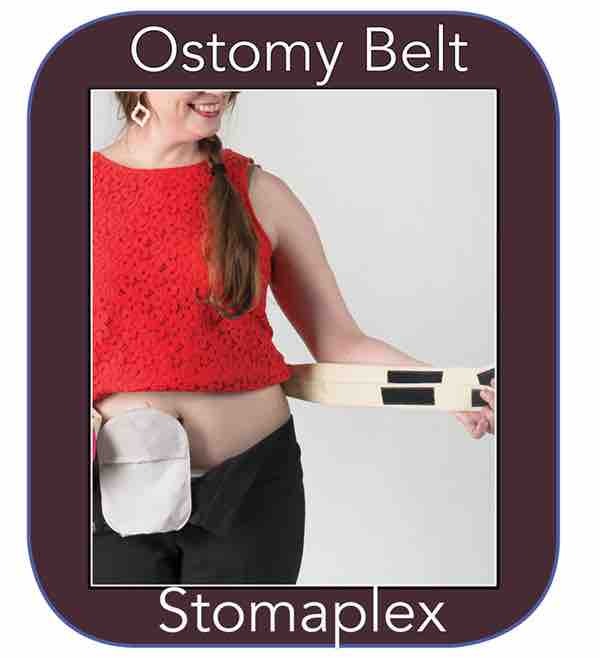 I would highly recommend Stomaplex products to anyone seeking to make living with an ostomy a little easier.